Check out what has happened around here, year by year, on our timeline! “Vargem Grande Community” and “Pimpolhos of Grande Rio”. Plus the presentation of the choreography from “Multi Dance” event with artistic direction by Renato Cruz and Produced by Burburinho Cultural. 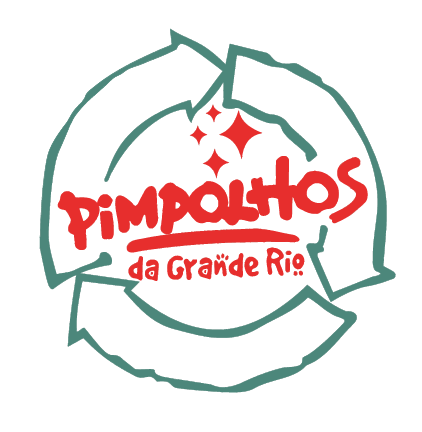 Pimpolhos of Grande Rio launches a program to receive tourists and show the backstage of the fantastic world of carnival.